What makes a successful social media marketing strategy for businesses? Is it a large number of the fan-base, or is it the frequency of your social media posts? The answer is a little bit of both. These two benchmarks work hand in hand to make significant contributions to your social media marketing goals. But then, another driving factor in an effective brand of social media campaign is the content that you provide. People want timely, quality, and relevant content appearing on their news feed. If your content doesn’t belong to any of these categories, you can’t expect to have a loyal set of followers who could become your brand’s ambassadors. There’s also no guarantee that regularly scheduled posts on social media can produce positive results for your business. Indeed, everything starts with how good your content is. The key is in finding the right formula for producing content that satisfies the interests and needs of social media users. Look no further as we share our thoughts on what social content should be about. 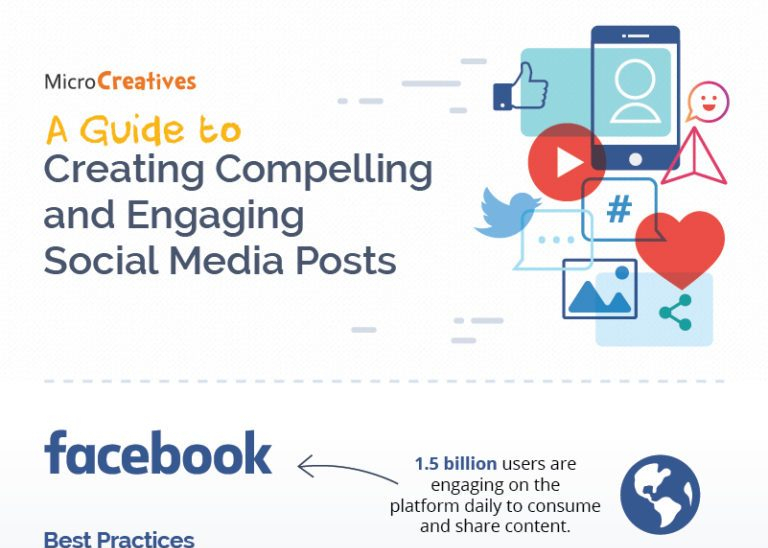 This Infographic from MocroCreatives breaks down the criteria for a successful social media campaign.